“We are experiencing an extremely divided time right now, here in America. 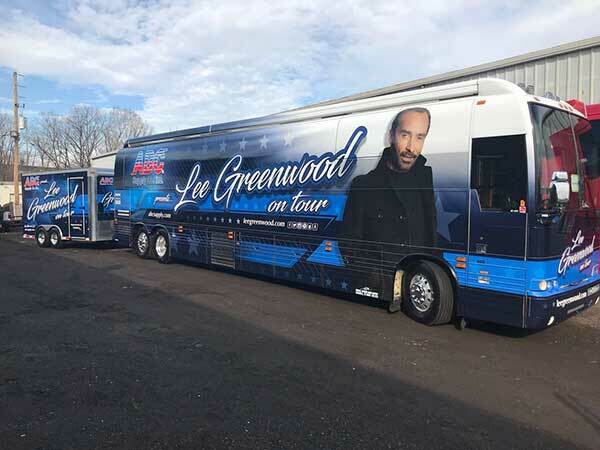 Regardless of politics, my hope is that the music I am sharing on this tour will help unite everyone – together – around this country we all love so much,” said Greenwood. 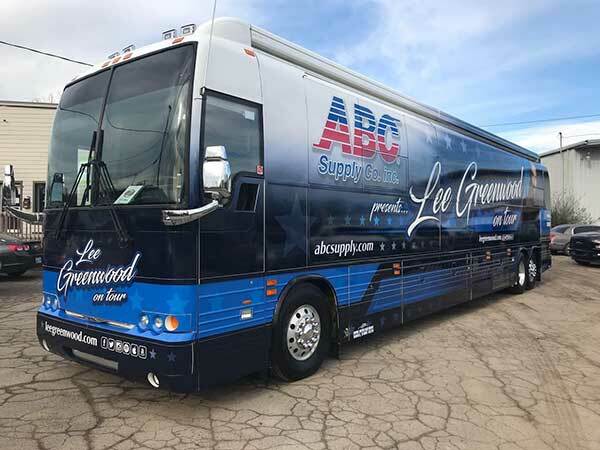 Greenwood is also excited to announce his tour sponsorship by ABC Supply Co. Inc., one of the country’s largest wholesale distributors of roofs, windows and other home building products. ABC Supply Co. Inc., based out of Beloit, Wisconsin, was founded on a vision that would give people who work hard the opportunity to accomplish the American dream. This patriotic vision—coupled with their deeply rooted commitment to honor and respect those who serve in our nation’s military—is why American pride is one of ABC Supply’s core values. Today, American pride continues to guide the more than 14,000 associates within the company, with “God Bless the USA” by Lee Greenwood serving as the song that ends every company gathering. “Lee represents the same core values that are at the heart of our company, and we are excited to welcome him into the ABC family,” said Rozolis, ABC Supply’s president and chief executive officer. When Greenwood was invited to sing “God Bless the USA” at the 2017 ABC Supply National Managers’ Meeting, it became apparent that he and ABC Supply embraced the same principles of liberty, community and pride in being an American. That’s why the singer and ABC Supply decided to enter into a multi-year relationship. The company will sponsor Greenwood’s tour as he travels across the country. “As I stated in my song, ‘God Bless the USA,’ ‘There ain’t no doubt I love this land.’ My love of the land came from being raised on a farm in California and singing for USO shows while I was still in high school. I felt that same sense of pride from everyone I met who works within the framework of ABC,” said Greenwood. JUL 03 Fox Tucson Theatre / Tucson, Ariz.
JUL 04 San Diego County Fair / Del Mar, Calif.
JUL 06 Bankhead Theater / Livermore, Calif.
JUL 07 Talking Stick Resort – The Showroom / Scottsdale , Ariz.
JUL 13 Apache Casino Hotel / Lawton, Okla.
AUG 04 Greenville Tourism Performance / Greenville, Ky.
AUG 10 Warren County Fair / Front Royal, Va.
AUG 31 The Grand Events Center / Shawnee, Okla.
SEP 01 7 Clans Paradise Casino / Red Rock, Okla.
SEP 02 Hard Rock Hotel & Casino Tulsa / The Joint / Catoosa, Okla.
SEP 07 McLeansboro Fall Festival – City Square / McLeansboro, Ill.
SEP 08 Anderson Music Hall / Hiwassee, Ga.
SEP 15 Beachaven Vineyards & Winery / Clarksville, Tenn.
SEP 22 Strand Theater / Shreveport, La. 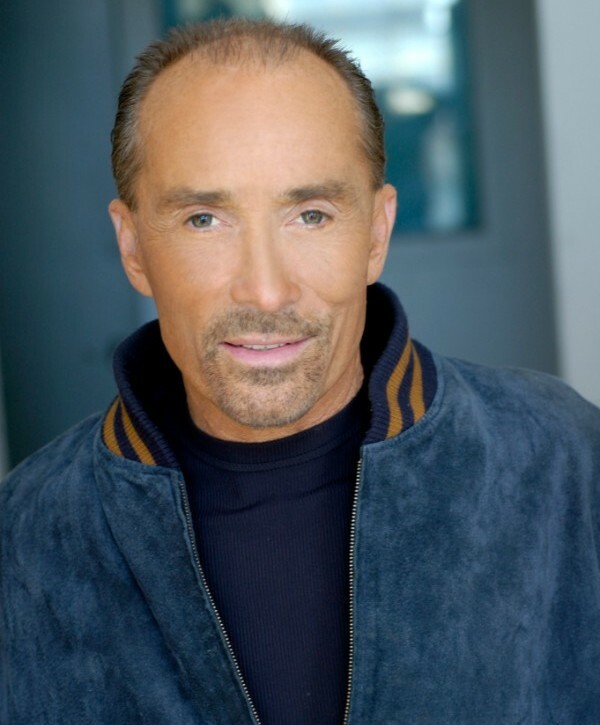 Throughout his expansive career, international country music icon Lee Greenwood has earned multiple CMA and ACM Awards, a Grammy Award for Top Male Vocal Performance on “I.O.U,” in 1985, and a multitude of other prestigious award nominations. His discography includes twenty-two studio albums, seven compilation albums, seven No. 1 hits and thirty-eight singles including songs like “It Turns Me Inside Out,” “Ring On Her Finger Time on Her Hand,” “She’s Lyin,” “I don’t Mind the Thorns if You’re the Rose,” “Dixie Road,” “Somebody’s Gonna Love You,” “Going Going Gone,” “You Got A Good Love Comin,” among others. 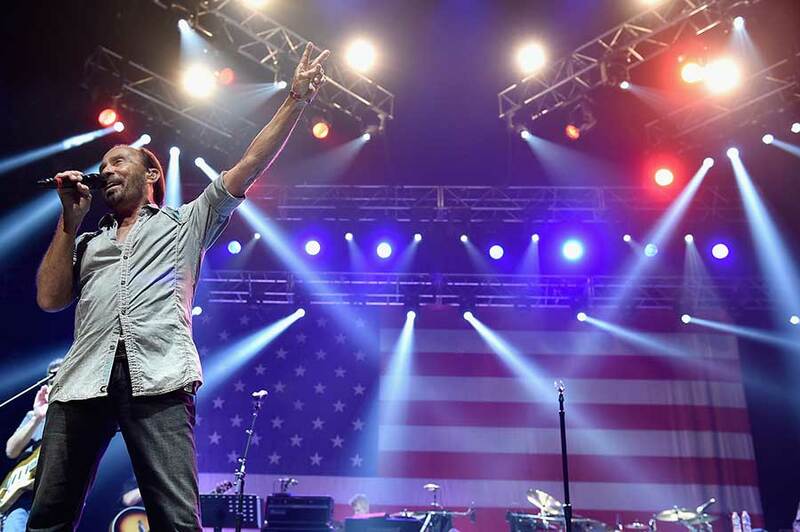 His stand-out hit “God Bless the U.S.A.” has been in the top five on the country singles charts three times (1991, 2001 and 2003), giving it the distinction of being the only song in any genre of music to achieve that feat. It was also No. 1 on the pop charts after 9/11. Known for his stand-out patriotism and support of the U.S. Military, Greenwood has been honored with the Congressional Medal of Honor Society’s National Patriot’s Award, and entertained troops on more than 30 USO Tours. Greenwood was appointed to the council of the National Endowment for the Arts in 2008 by President George W. Bush, confirmed by the United States Senate, and continues to serve on the NEA at the pleasure of the President. His latest book release is a children’s book called “Proud To Be An American,” which is currently available in stores, on Amazon and leegreenwood.com. ABC Supply Co. Inc. is the largest wholesale distributor of roofing in the United States and one of the nation’s largest wholesale distributors of select exterior and interior building products. Since its founding by Ken and Diane Hendricks in 1982, ABC Supply’s sole focus has been serving professional contractors—taking care of them better than any other distributor and offering the products, services and support they need to build their businesses. An 11-time Gallup Great Workplace Award winner, ABC Supply is an “employee-first” company that treats its associates with respect and gives them the tools they need to succeed. Headquartered in Beloit, Wisconsin, ABC Supply has more than 700 locations nationwide. More information is available at abcsupply.com. Contractors can find resources for growing and improving their businesses on ABC Supply’s blog and the company’s LinkedIn page.